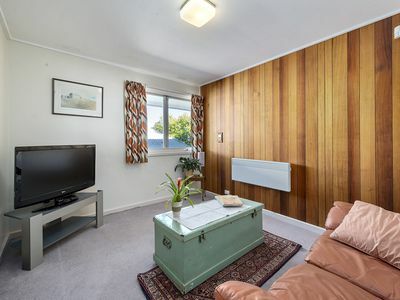 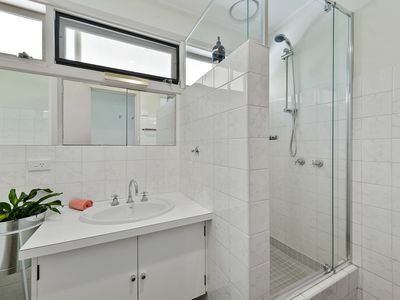 Arguably the pick of locations in Seymour, particularly if you want to be close to town and yet have complete privacy. 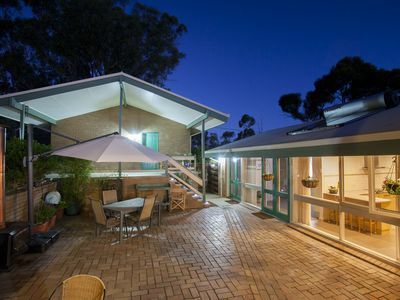 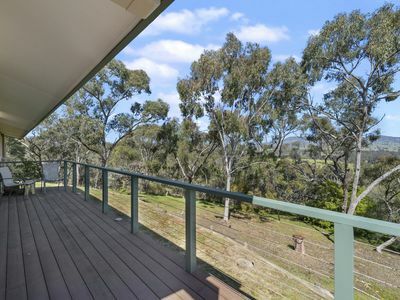 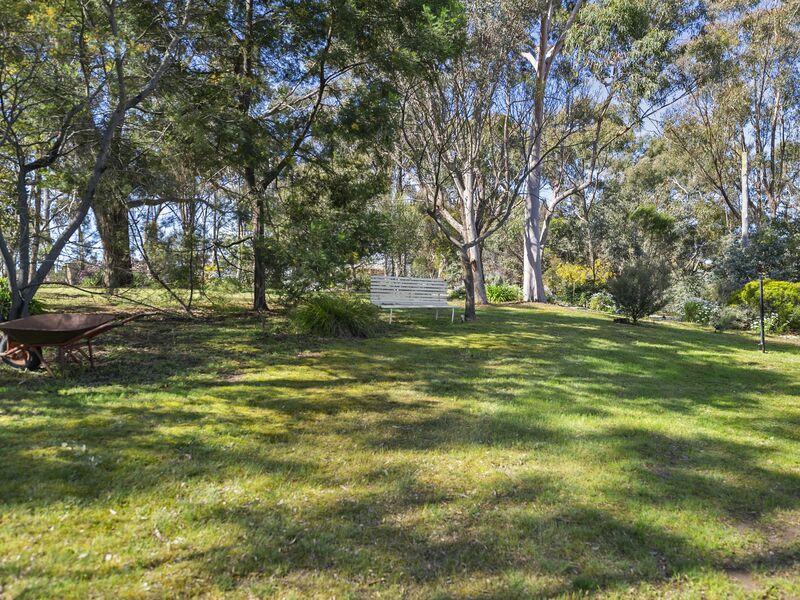 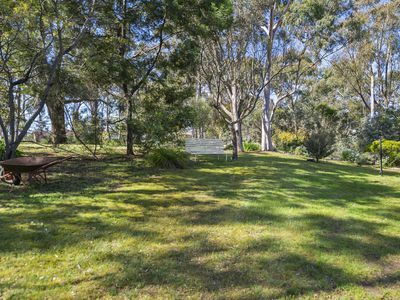 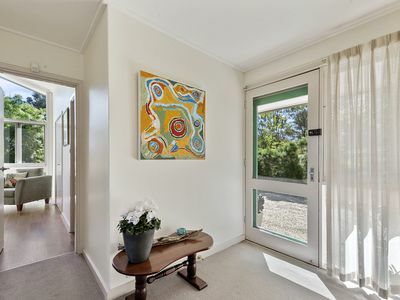 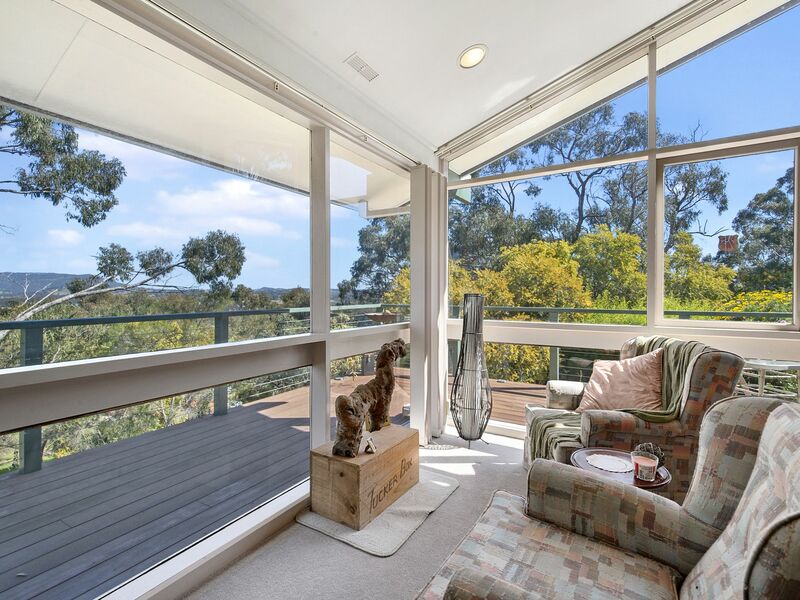 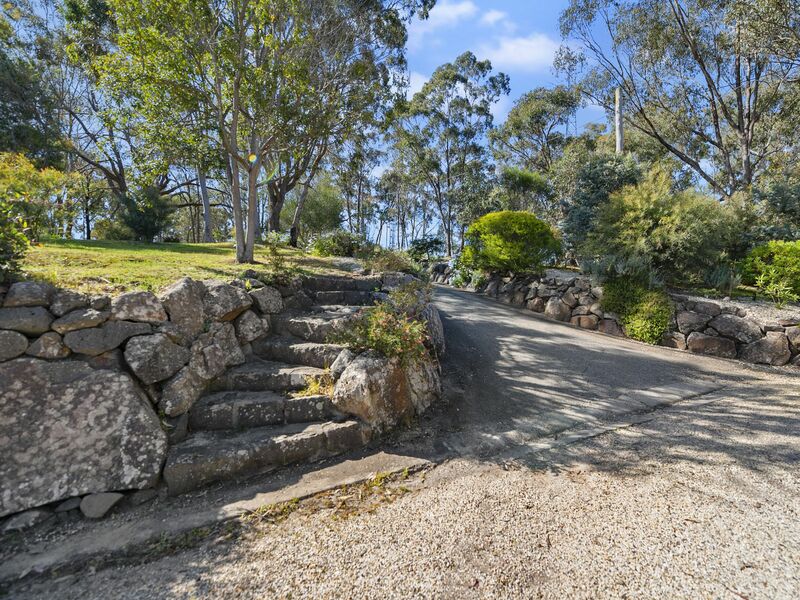 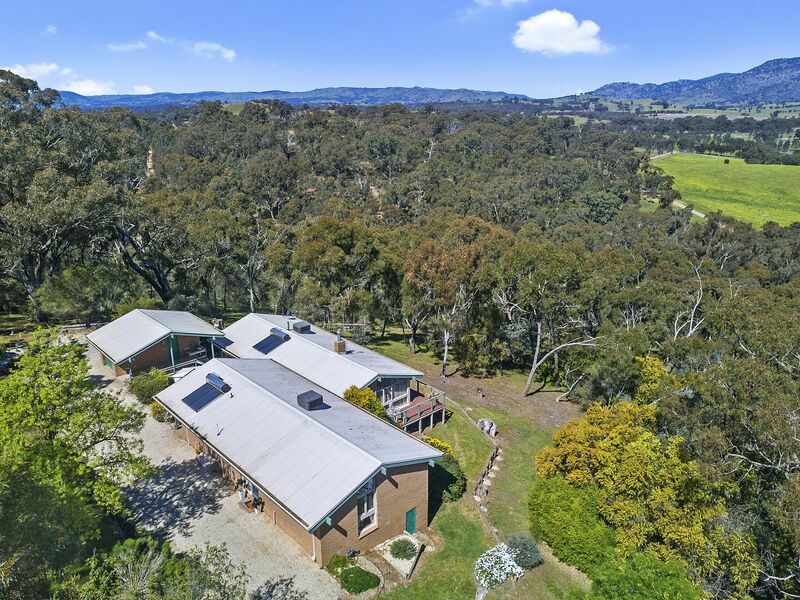 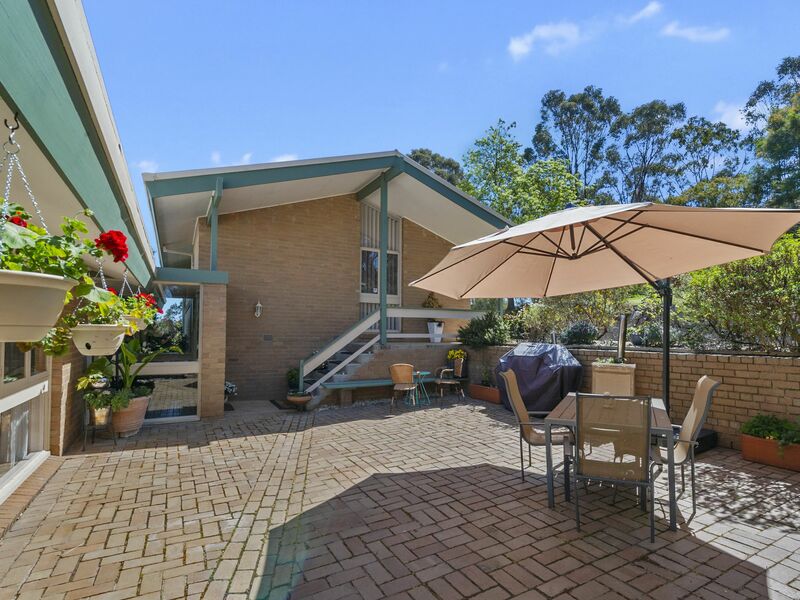 VIEWS- Absolutely the best and extensive views towards the Goulburn River. Architects can design your dreams, only nature can design these views. 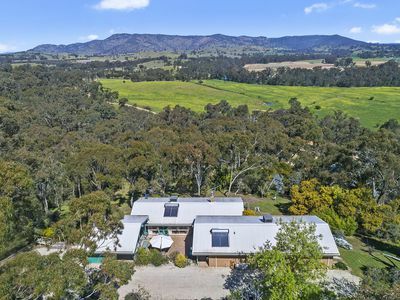 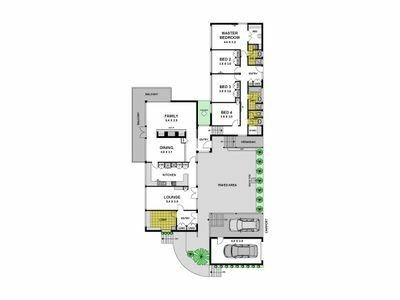 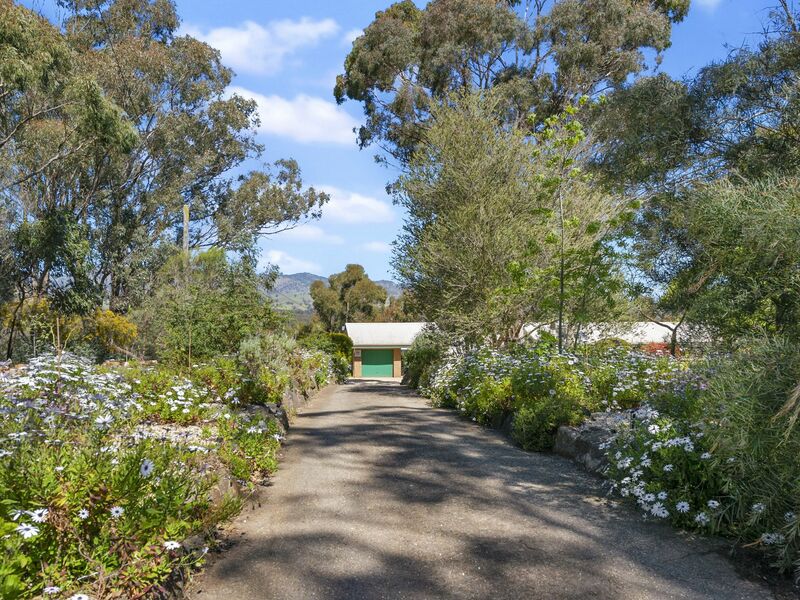 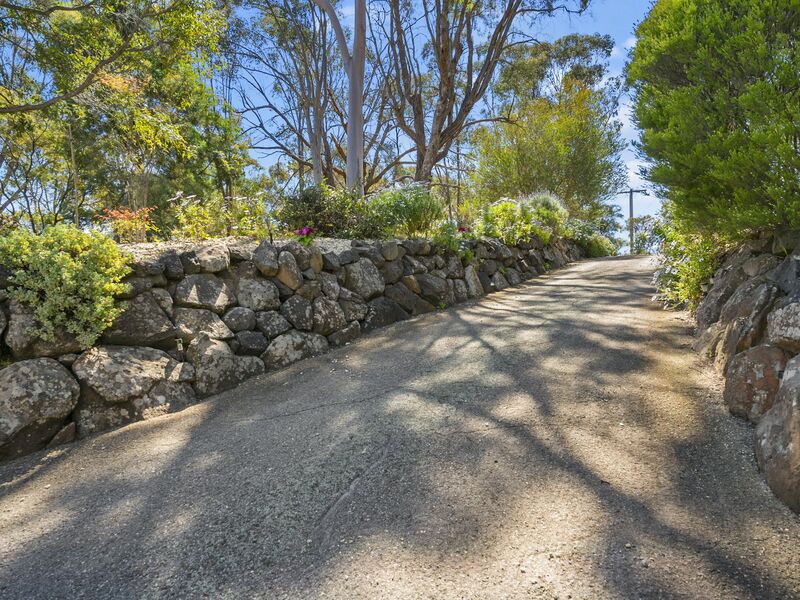 LAND- Comprises 3 acres approx., which has been sensitively landscaped and the land merges into the surrounding areas creating a buffer from the outside world. HOME- As you enter via the grand front doors you will be amazed at what this home has to offer. 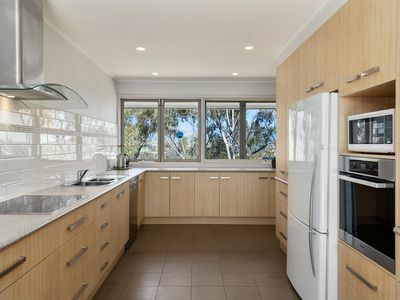 It includes a fantastic kitchen with updated modern appliances that will fill you with pride. The lounge area makes for cosy entertaining with solid fuel heating that adds to the ambiance. 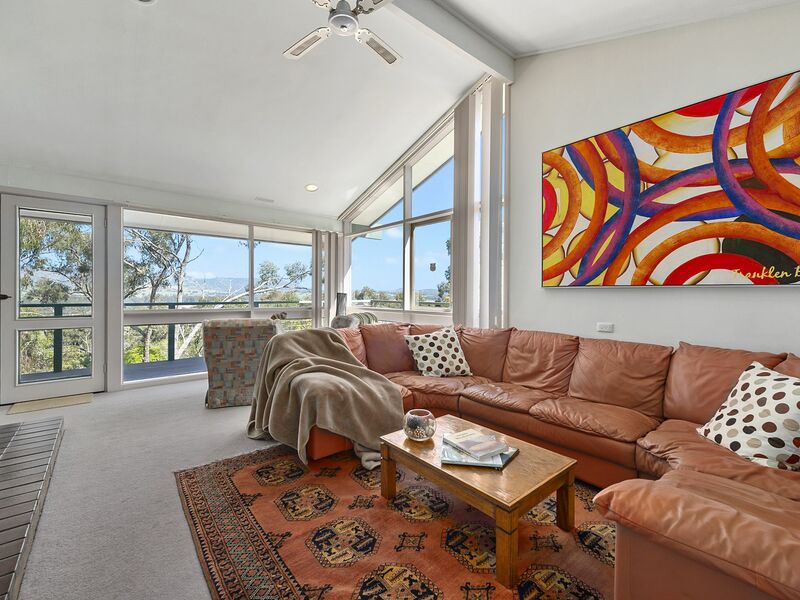 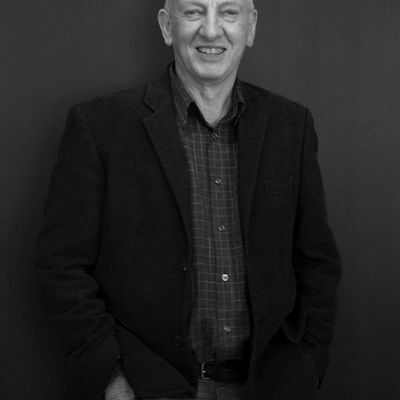 You will enjoy the restful lounge area sitting with your favourite wine accompanied by a selection of cheeses again gazing out the huge windows towards the Goulburn River. 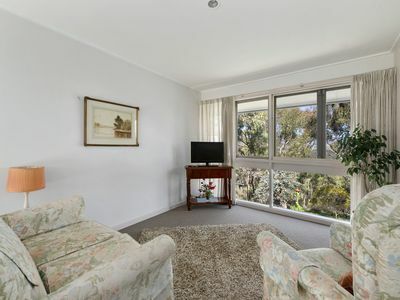 The family room has built in shelving, wall to wall carpet and this area would also make an ideal second living area. 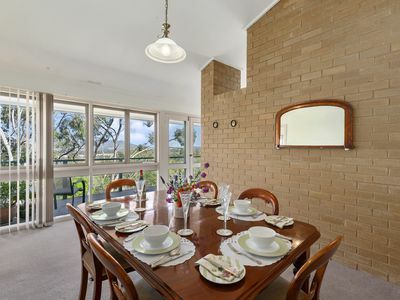 The formal dining completes the living area of the home nicely. 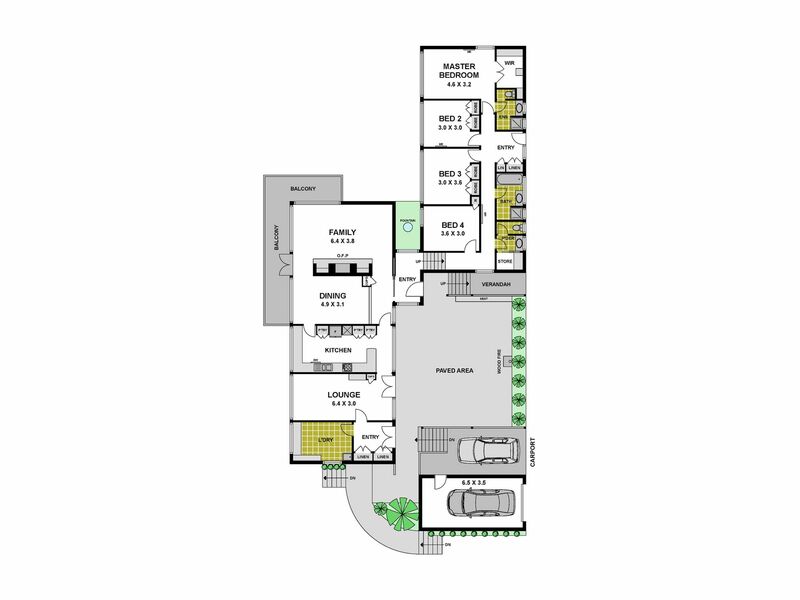 Upstairs there is a fourth bedroom or maybe the ideal perfect home office and powder room with storage area. 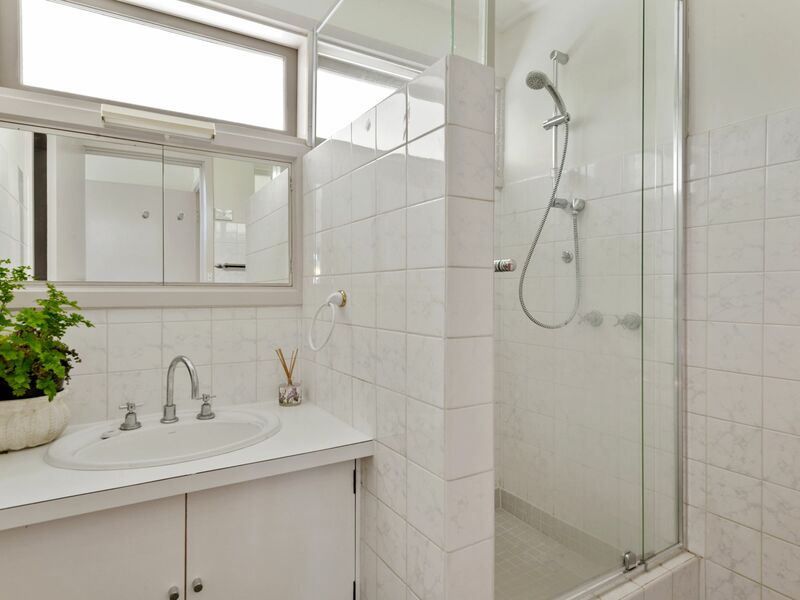 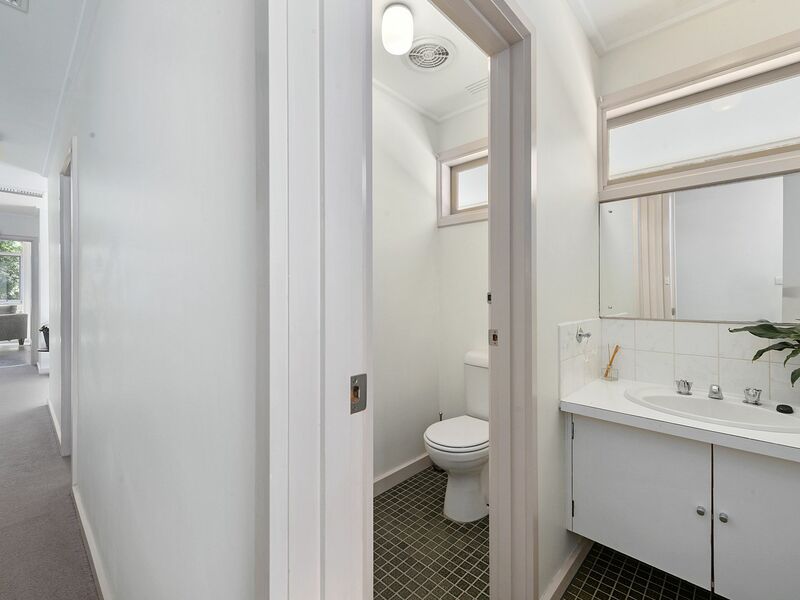 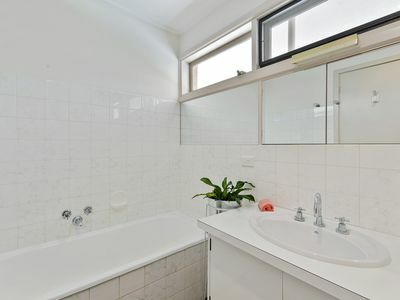 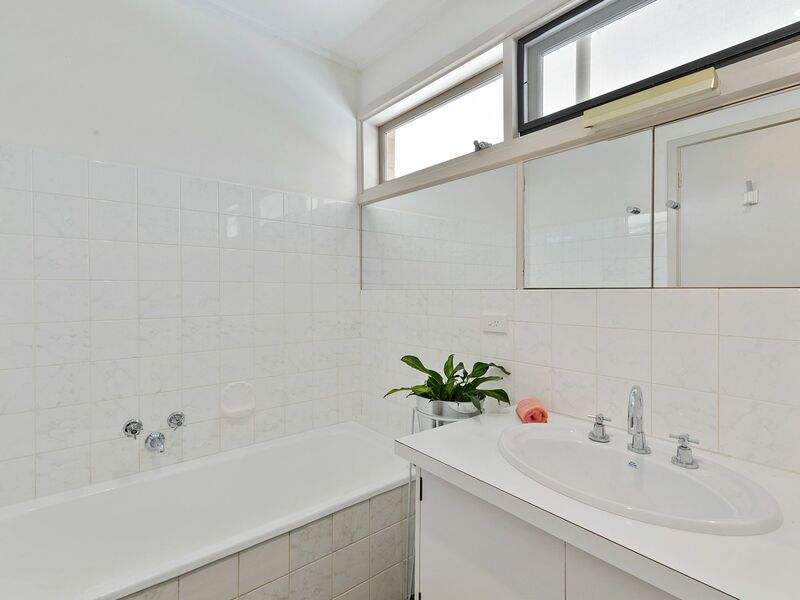 The main bathroom is airy and light filled. 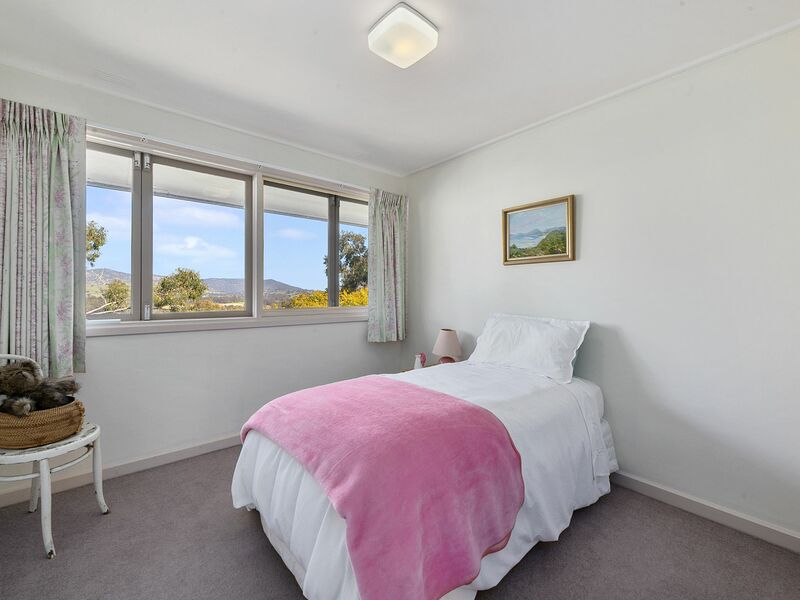 The second and third bedrooms are generous in size with built in robes. 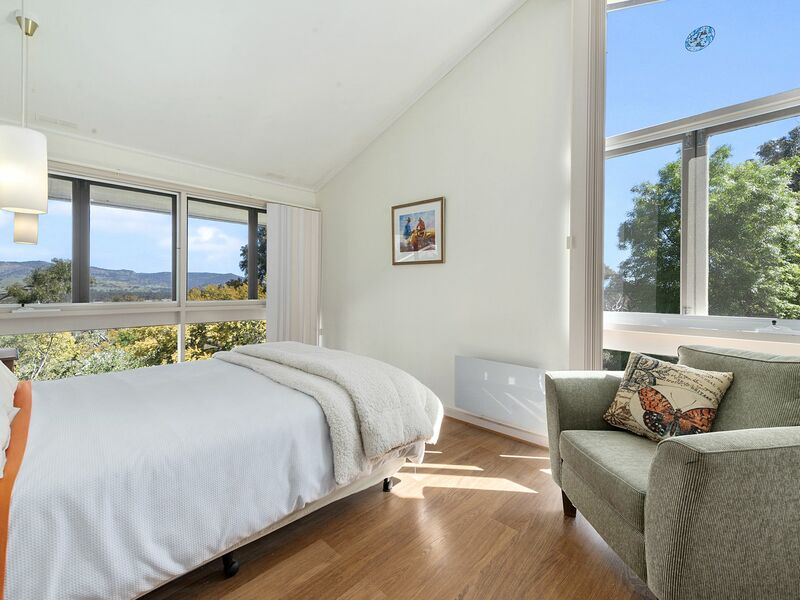 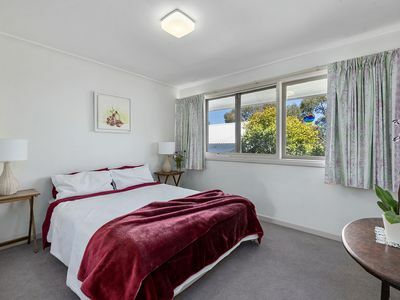 And then to the master bedroom (of course with en suite and walk in robe) which has a zen like feeling again complimented by the large windows framing a picture - postcard view. 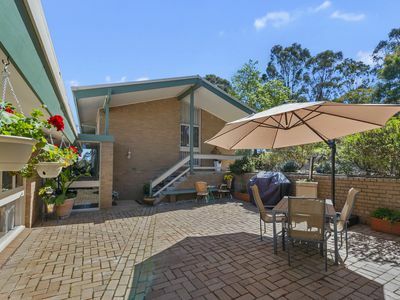 Outside there is a paved entertaining area, single car garage, carport together plus ample parking for 5 cars. There are many more features that will only be revealed by an inspection of this marvellous property.